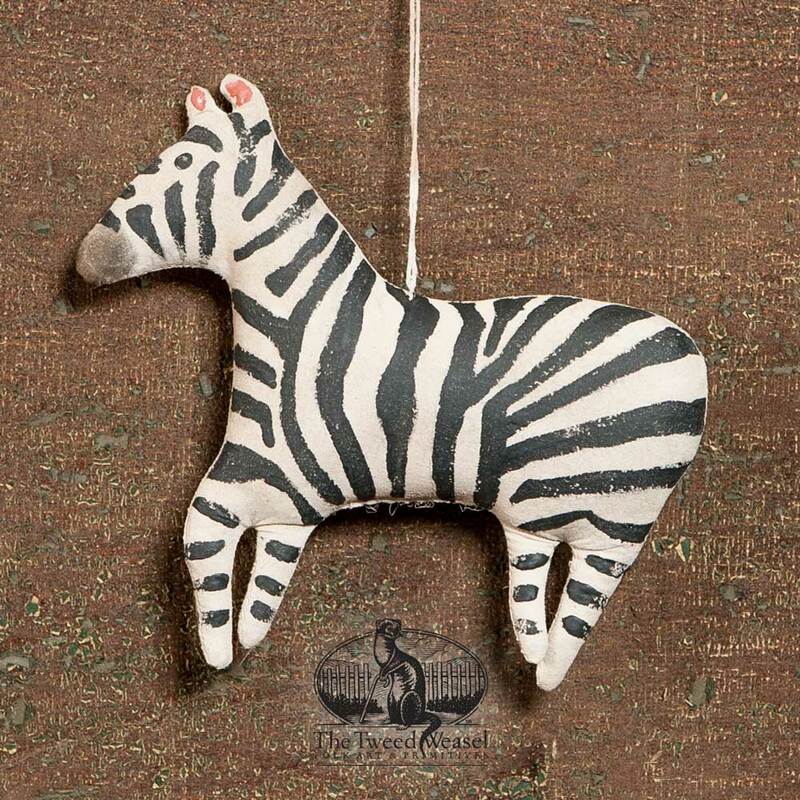 This handsome zebra is an attractive addition to our folky animal ornaments collection. Designed and hand-finished by Tish Bachleda. $25.00 Add to Wish List What is this?